Does the little god of war live up to it's console counterparts? 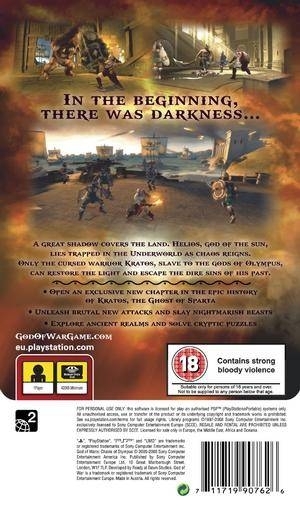 God of War: Chains of Olympus is one of 2008’s biggest releases. 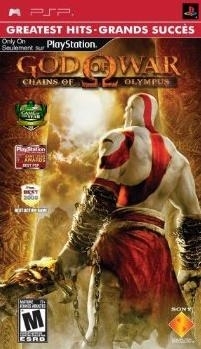 This time around it’s a prequel to the original God of War and is made by Ready at Dawn Studios for the PSP. 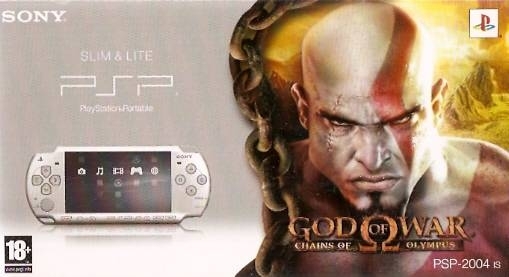 Kratos had huge success on the PlayStation 2 but the portable god killer just doesn’t cut the mustard (no pun intended). First thing you’ll notice about this handheld rendition is that it’s simply beautiful, sporting some of the best graphics on the PSP. The game boasts probably the best balance of good textures, character models and environment on the system. No doubt about it, this game has every bit of the original God of War’s look minus a few polygons. 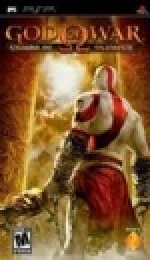 But as God of War did for PS2, God of War is doing for the PSP; as this is the best looking title on the PSP they’re doing a lot with the system, and it shows. This is what most people had likely envisioned when they thought of the perfect PSP graphics - you may say cutting edge, ok maybe a little pun intended - but sadly these amazing visuals did come at a cost. While the framerate holds solid throughout the game there was graphical tearing, especially when you're walking in the hallways and the camera rotates to follow Kratos. At these times the top part of the screen would freeze for a split second while the game was going, and it happened many times. God of War shined in presentation, and even sports the best graphics for the PSP, but sadly because of the technical issues it came up shorter than it should have. 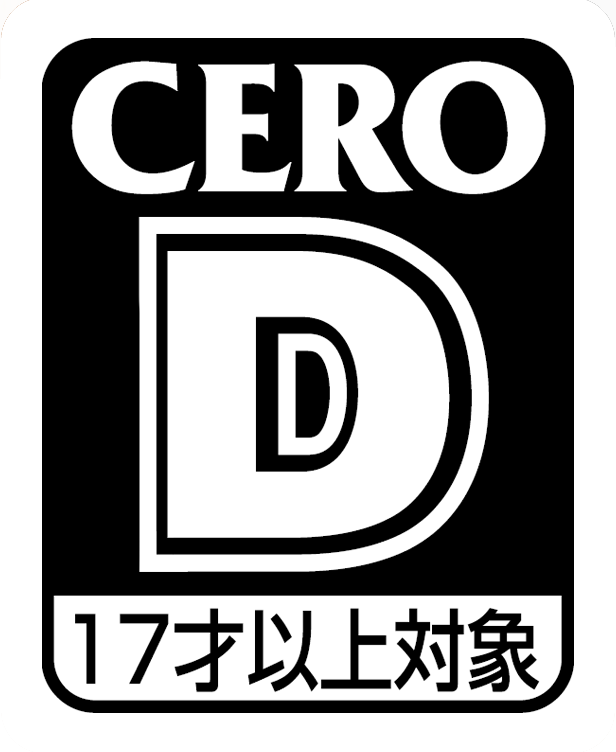 This game has great production values and good music that fits the style of the game. The cut scenes are very well done and there is excellent voice acting. This game has production values you rarely see on a home console; the graphics are well done and you get the occasional moment of badassery. As for the story to go along with these superb cinematic scenes, it’s almost non-existent. It literally adds nothing to the storyline of Kratos and God of War overall. One of the main attractions of a prequel is the opportunity to present a story which explains the main story a bit better and deepens the character development. The story for Chains of Olympus is basically a dark force comes and Kratos fights the cause, followed by an anticlimactic ending leading to the beginning of the original God of War. 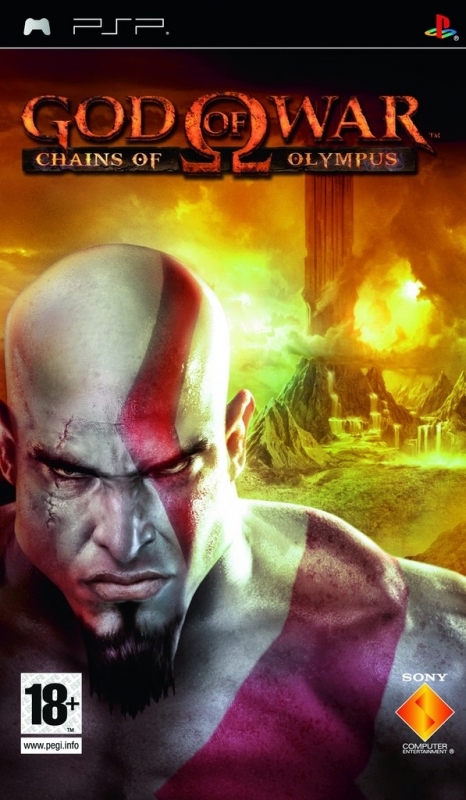 Fans could pass this game and not miss a beat of the God of War story. 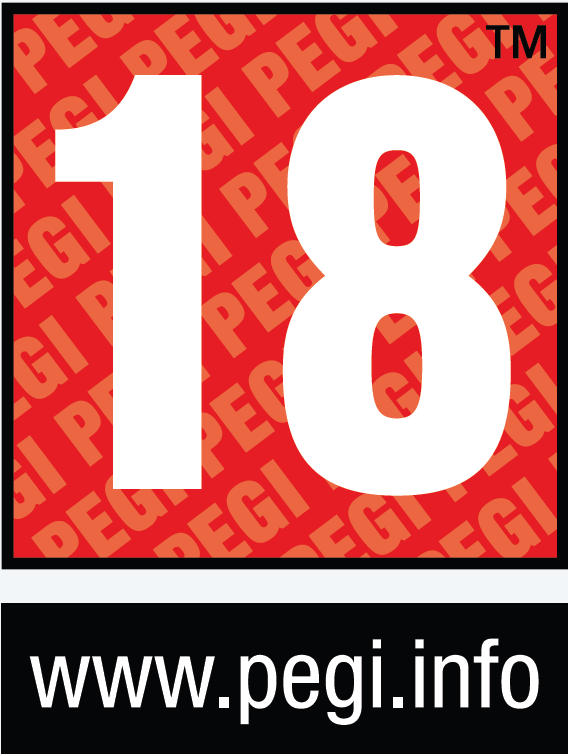 From a design standpoint the game suffers from the same issues a lot of PSP titles do. Environments are reused and repeated throughout a level and enemies are the same from beginning to end. They use the same attacks, just a little stronger, and have a skin change. For example, a harpy from the beginning of the game looks and attacks just like a cursed harpy from the end of the game except the cursed harpy is a little darker, has bat wings and attacks more aggressively. Overall you have 35 enemies but most of those attack and fight the same way, so you get about five different normal enemies to fight and the rest are just boss enemies. There is little variation through the whole game. While many things are reused throughout the game it should be noted what is there is designed well; it’s no slouch. 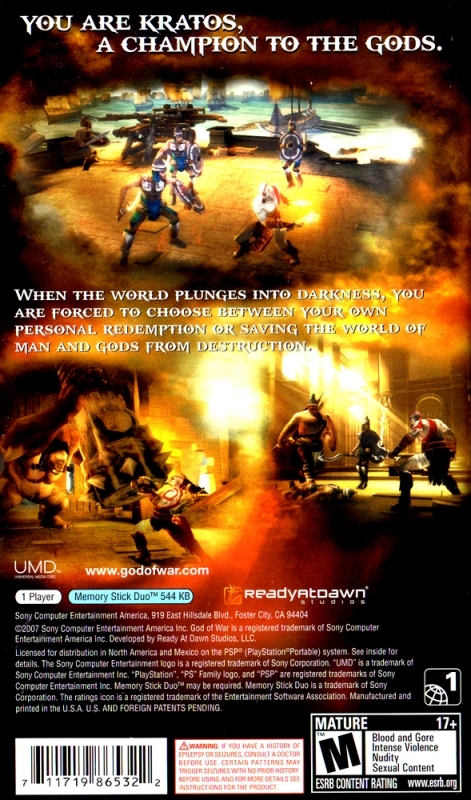 Ready at Dawn tried their best with the limitations of the system to create a game very similar to its bigger brother. It pulls off the feeling well but gives the impression they needed more to work with to give it a few more levels and more variation on level design and enemies. If the game had been tackled from the perspective of working within the limitations faced, and was a bit less ambitious, it could have succeeded in having a few more levels and a bit more variation. 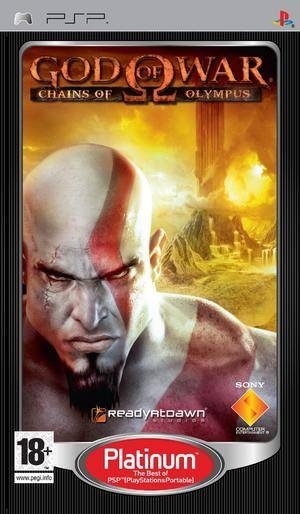 As for the gameplay, it’s straight forward God of War action put onto the PSP. The attacks are fluid and well done and there are varying attacks, combos, magic and counters. The controls have been adjusted a bit for the PSP and, surprisingly, they work a bit better than those on the PS2. While it doesn’t break the mold nor do very many different things it’s very solid and fun for God of War fans. Fans of the beat ‘em up genre in general might not like the gameplay as it’s a bit heavy on button-mashing, with cheap combos that can break up any onslaught and give you the leg up. This leads into my next point - another pun, I’m on a roll - the cheap combos and over-powered attacks make the game way too easy. Even when in normal mode you expect to die, and while the God difficulty does help elevate the difficulty you have to unlock it. 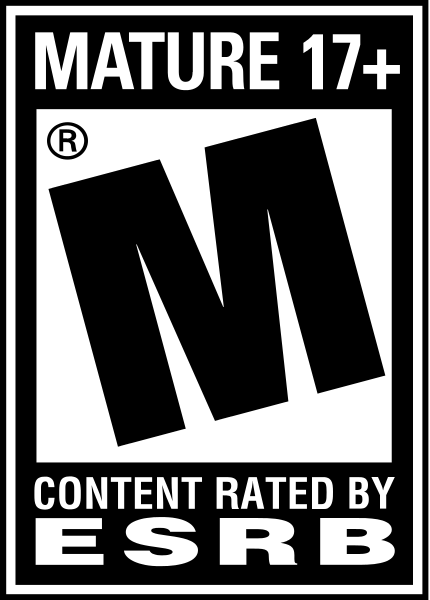 This means sitting through one run of the game that is much too easy to be entertaining and will actually hurt your finger from button-mashing too much because magic is completely unneeded to beat the game. The main issue with the combat is the fixed camera angle which can end up making you see nothing but the back of a large enemy. If you happen to be forced into the upper part of the battle area and a Cyclops or other large enemy spawns you’ll be sitting there looking at its back and it's impossible to tell if you’re getting hit or able to attack back. This will be the only time in the game you’ll actually die. It impedes the combat and can get really annoying as many of the fights take place in confined areas. When one of those guys spawns while you’re fighting small guys it’ll appear right in front of you, and often times you’ll just be knocked down and beaten to death through no fault of your own. A simple see-through mechanic could have cleared this up, but no such luck. The puzzles are very basic, involve no thought and seem more like chores than actual puzzles. The only purpose they seem to serve is to make the game last longer as you’re either kicking or dragging a box onto a switch, then having to go back to get a body to put on the second switch. Alternatively there are puzzles with light directions that are already solved for you; all you have to do is push the statues into place. The puzzles are so easy it’s almost lazy. Now if you’re anything like me you want the best bang for your buck, but it’s not here. This is a one player game that will only take you one to two sit-downs to beat. My personal completion time was five hours; that’s beginning to end plus maxing out health, magic and all the attacks. When you beat the game you do unlock the God difficulty but the game doesn’t give you very much motivation to beat it again, other than the chance to unlock a few things like art, videos and costumes - but they’re all particularly uninteresting and the costumes are only for those diehards that will play a single game four or five times through. There is Challenge of Hades that tries to extend the life of the game but there are only five challenges which are decent time wasters that don’t last long at all. 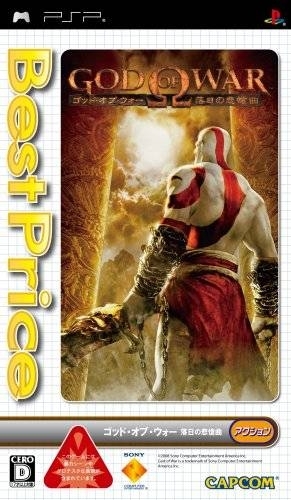 Overall I would recommend this for the diehard God of War fans that just have to have this game in their collection. Those who just generally like the series could skip it and not miss anything story-wise and continue to wait for God of War III while playing God of War II in the meantime. For those thinking about picking this up who are new to the series, it’s best to either wait for this game to hit the bargain bin or buy one of the other games and get much more for your money. Many people wanted this title to be PSP’s must-have, but there are just too many issues to give this game that stellar recommendation.